Nokia is set to remove one of the key features from its Body Cardio smart scale in order to comply with regulations. Joining one of the many devices to be re-released under the Nokia banner following the company's takeover of Withings, the smart scale was initially sold with the ability to measure a user's Pulse Wave Velocity (PWV), a metric which essentially tracks the rate at which pressure waves move through the circulatory system. However, the company has announced a software update will drop on 24 January, which will remove the feature from all devices. "We brought the Pulse Wave Velocity feature to a home scale for the first time with Body Cardio. We are now learning its capabilities in the area of measurement of pulse wave velocity may require a different level of regulatory approval," it said. With Nokia indicating that the device won't resume shipping until it reintroduces a model without PWV, this would appear to be a move to quell any potential regulatory action before it happens. Users don't have the option to opt out of the software update, but Nokia does state that the move won't affect the other features, such as as weight accuracy, body composition, and heart rate readings. And if you're holding out hope that the company reintroduces PWV at a later date, it sounds unlikely for the time being. Nokia says that it hasn't made a decision on the matter, with it likely weighing (ahem) up whether to push for a higher mark of regulatory approval. 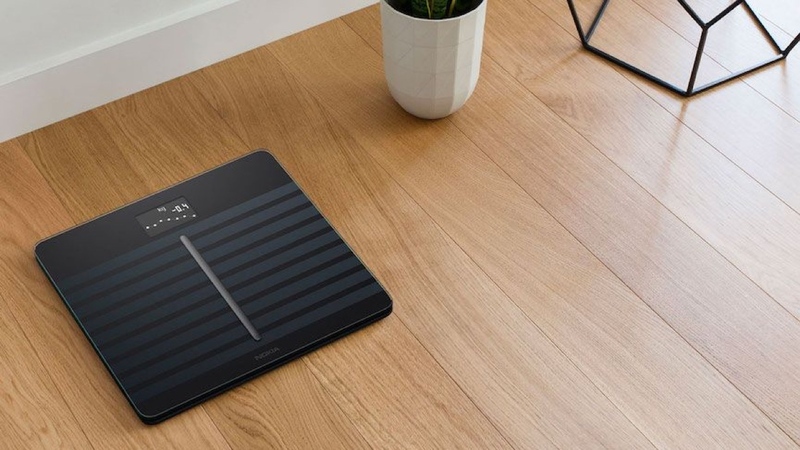 Currently the scale is classed as a wellness device, like the majority of the smart scales in the industry, though this decision would suggest something has shifted the company's thinking since the Body Cardio's introduction. In the meantime, those desperate for insights from the scale can still pick up Nokia's Body and Body+ smart scale, but be aware that both represent a slight drop-off in the features department. I was/am a Withings body cardio user. For me the PWV function proofed to be vital despite the fact if it’s totally thrustworthy or not. Using it every day it becomes a intrinsic value for the user, compared not to approved standards but to your own. Nokia should have been aware! I blocked the Nokia app update function. Hope to preserve the PWV this way. A very client unfriendly approach from NOKIA!! !